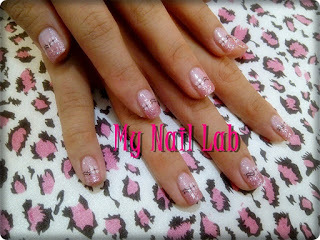 * 2 pax & above, after removed top up $5 only for classic manicure. * 2 pax & above, free removal when you wanna remove your gel polish. *Promtions end on 31st Dec 2011. So please book your appt with us now in order not to miss away this promotions.!! *What's more? We are giving away 50 bottles of mini glitter polish as a Xmas gifts. 1st come 1st serve basis. While stock lasts. *Any enquries, please sms us at 98222748.